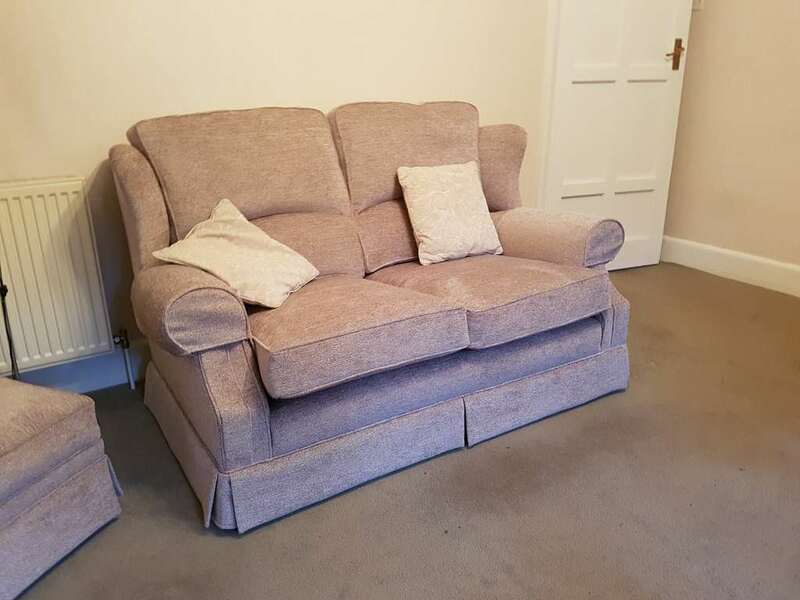 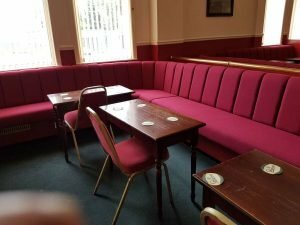 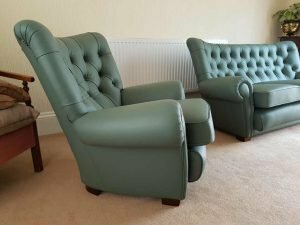 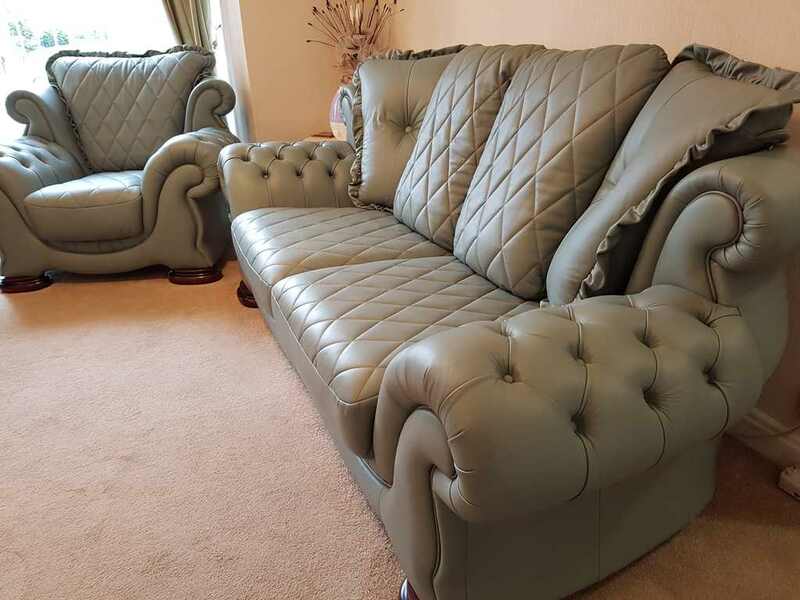 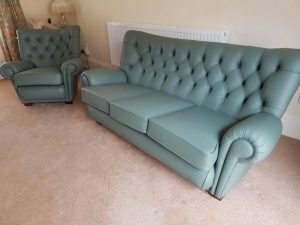 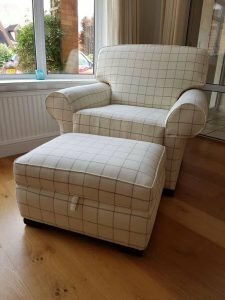 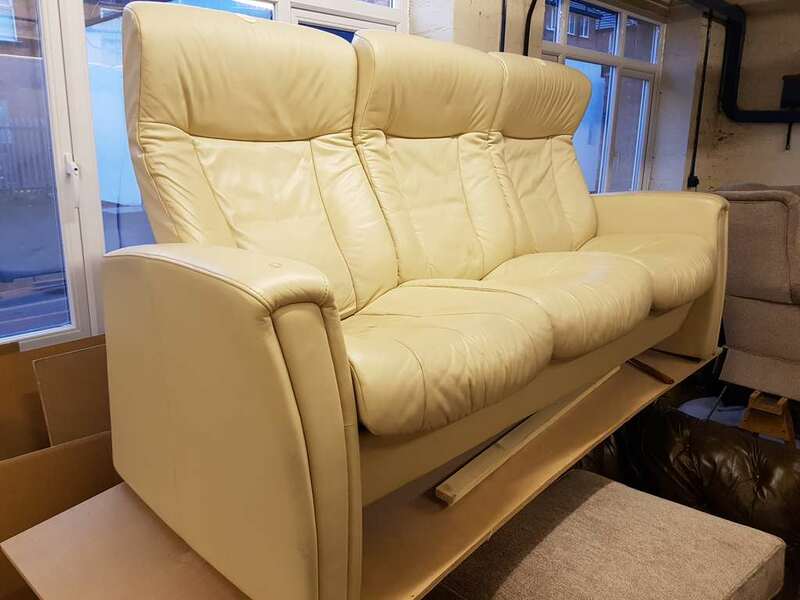 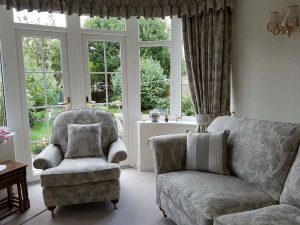 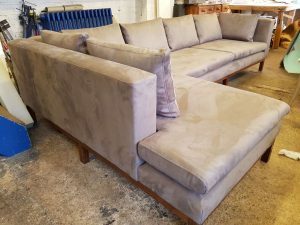 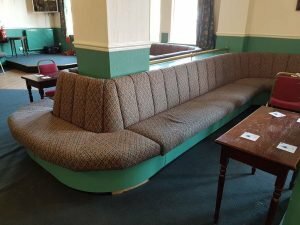 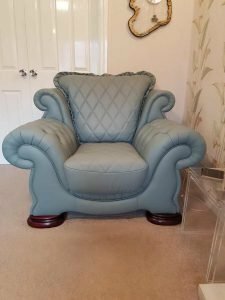 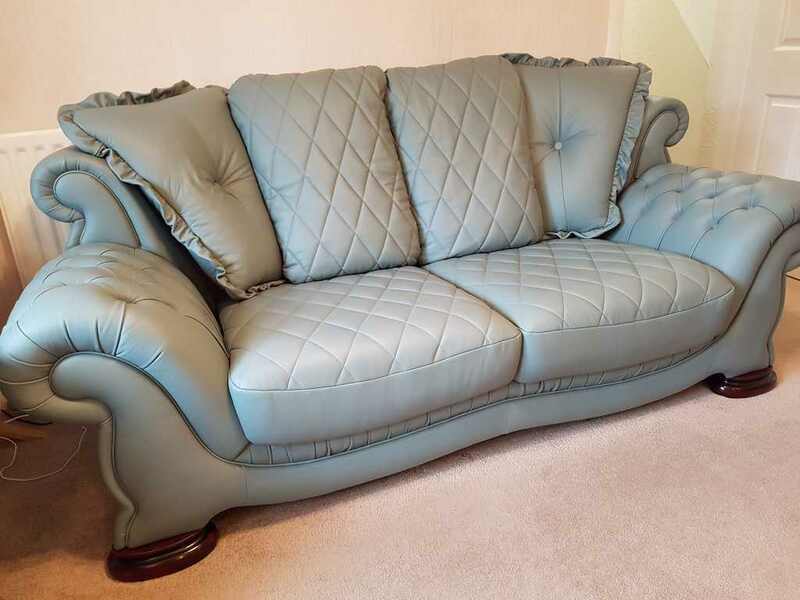 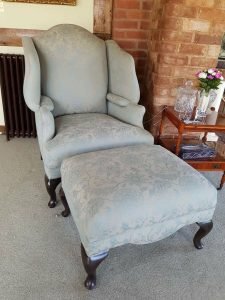 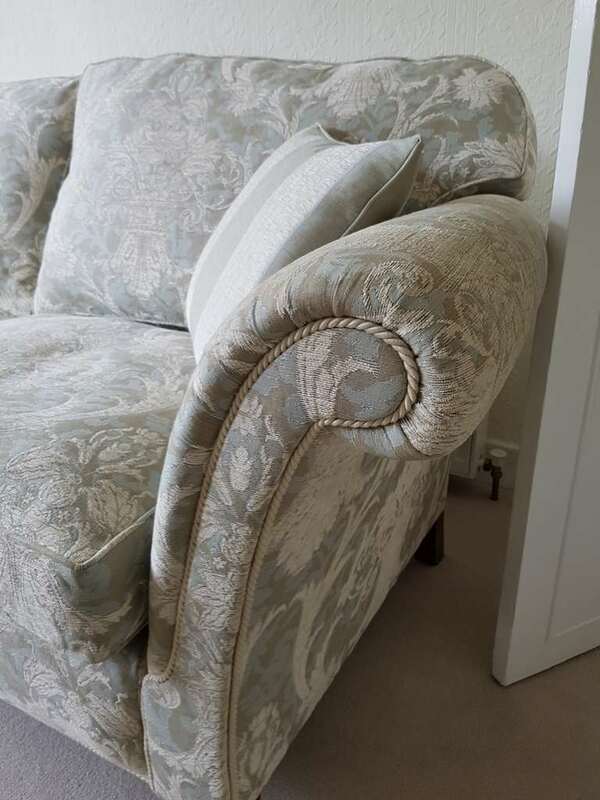 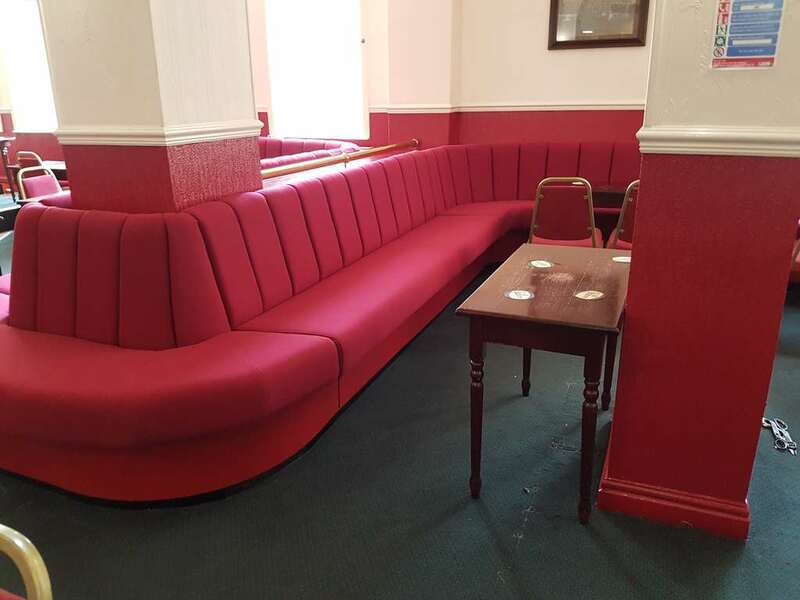 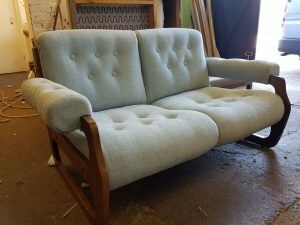 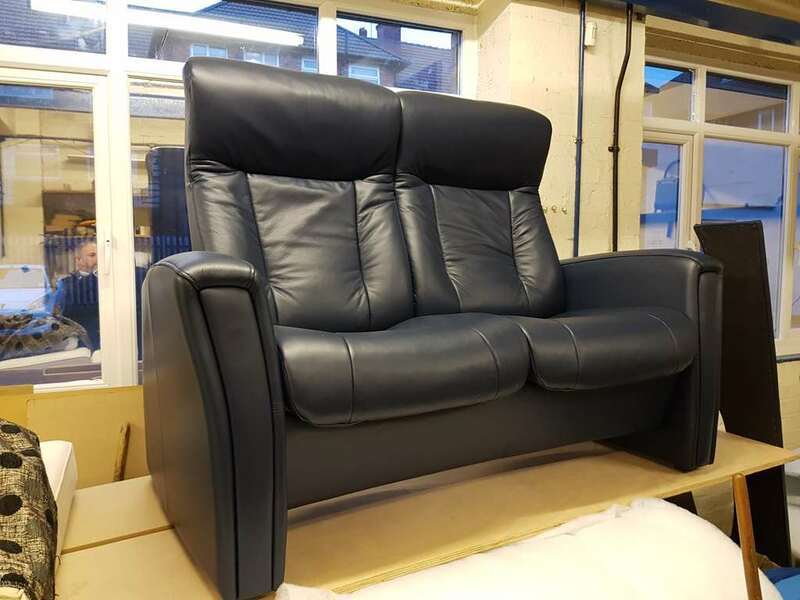 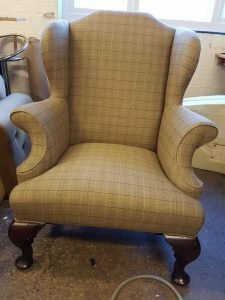 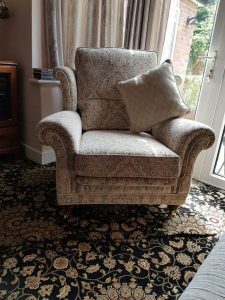 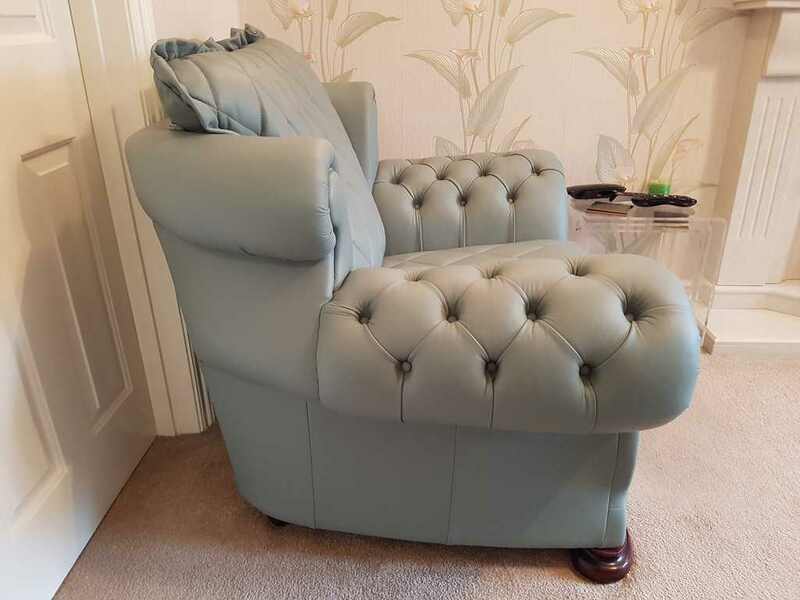 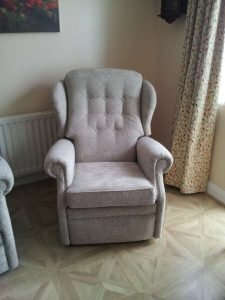 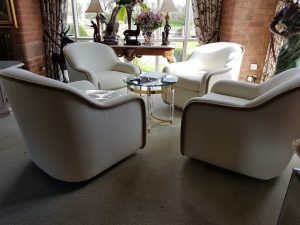 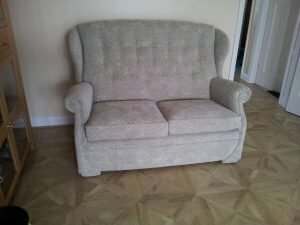 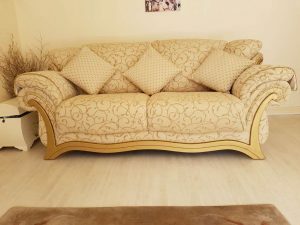 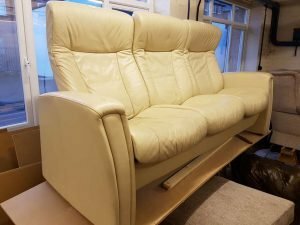 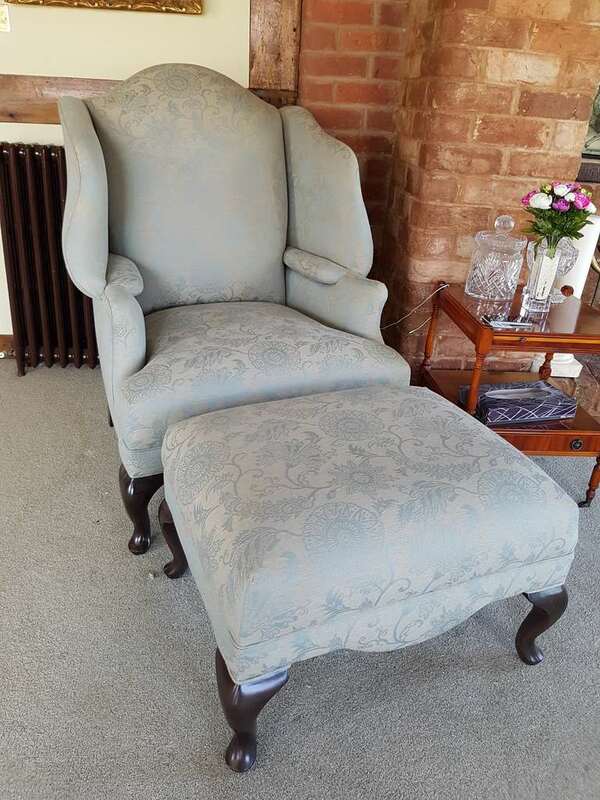 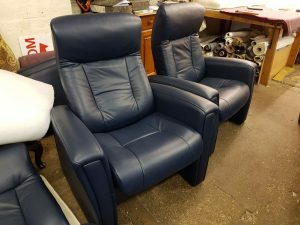 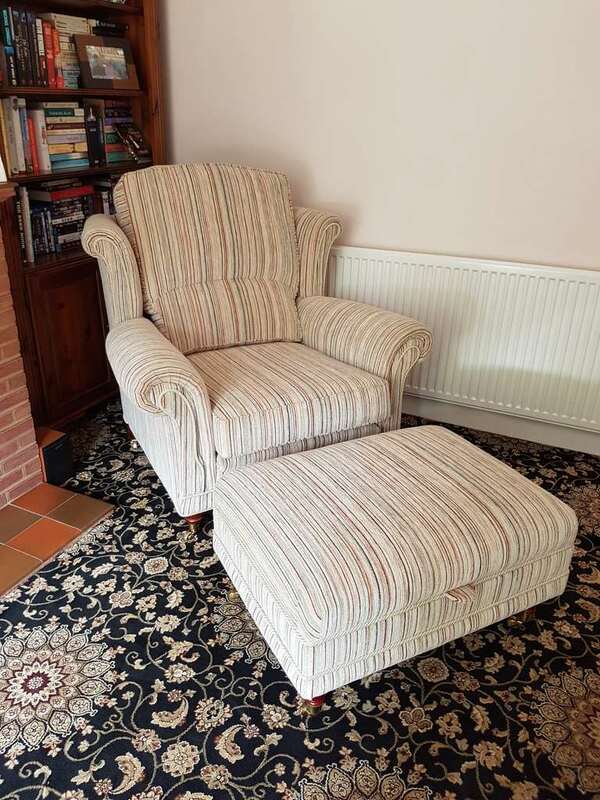 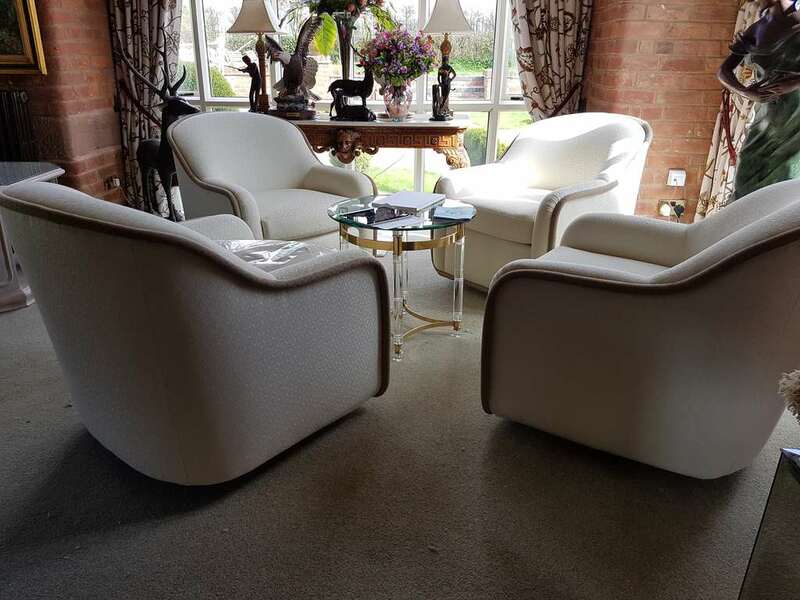 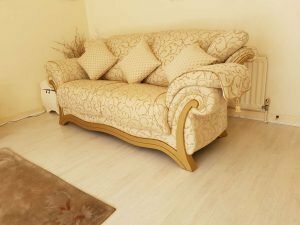 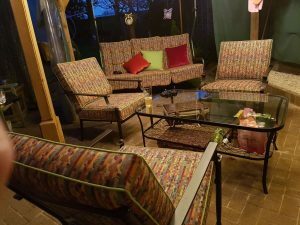 We undertake many aspects of contract upholstery in Birmingham Knowle, Dorridge, Meriden, Coleshill etc.. and the West Midlands. 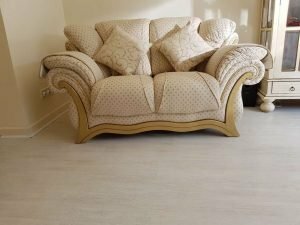 Whether working for the businesses themselves, through contractors, shop fitters, architects or designers. 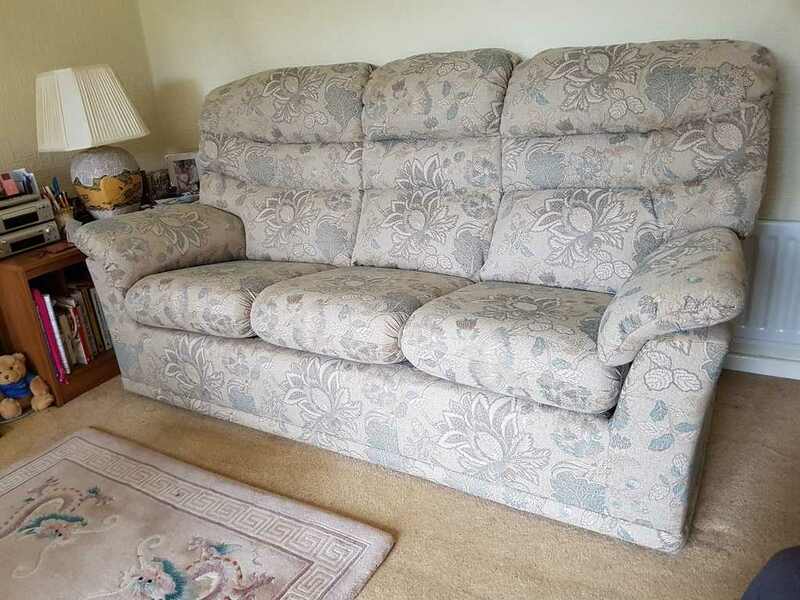 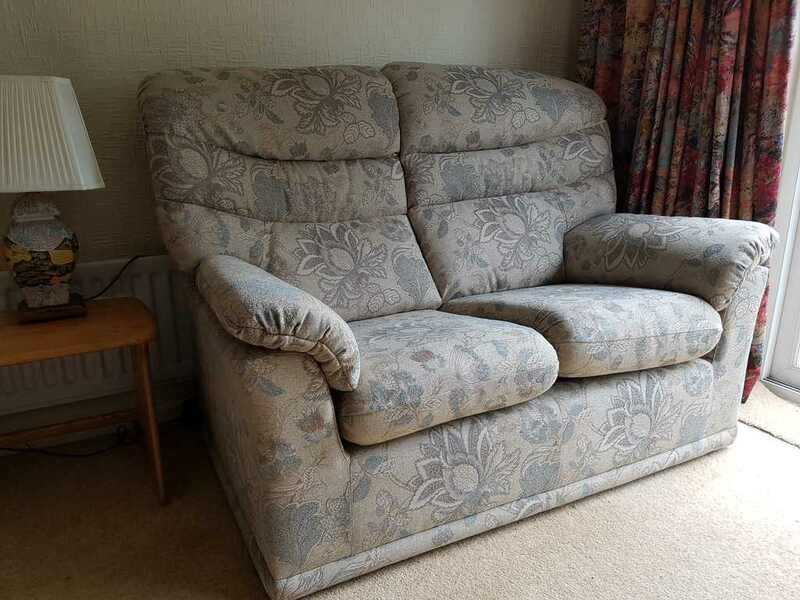 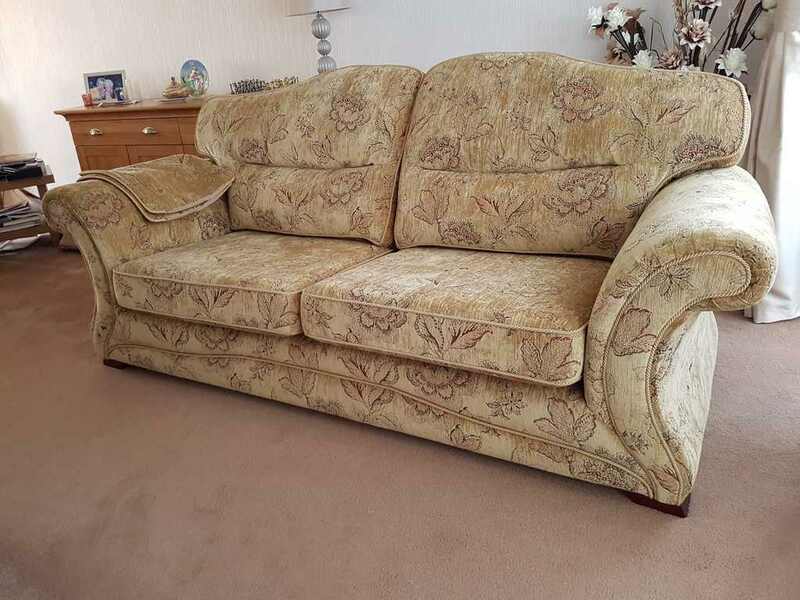 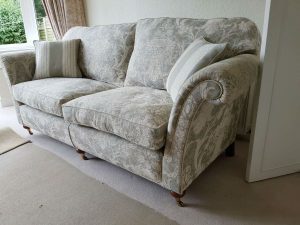 We will also undertake contract upholstery work up and down the country. Priding ourselves in working with our customers on their designs advising on best procedures, in order to obtain the best results possible. 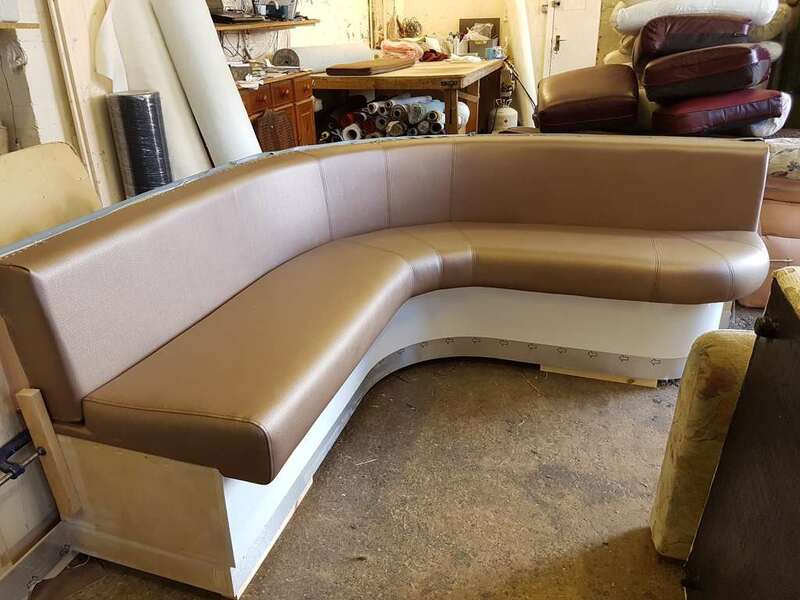 Working with designers who ask us for advice on the best way to make their products and companies who have their designs, specifications or drawings, and then upholster accordingly. 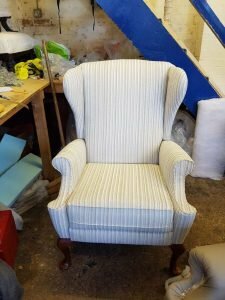 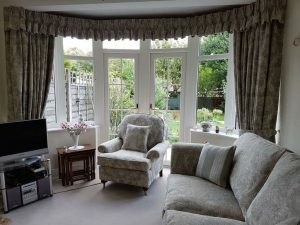 We can work with customers to design and build the upholstered items they require. 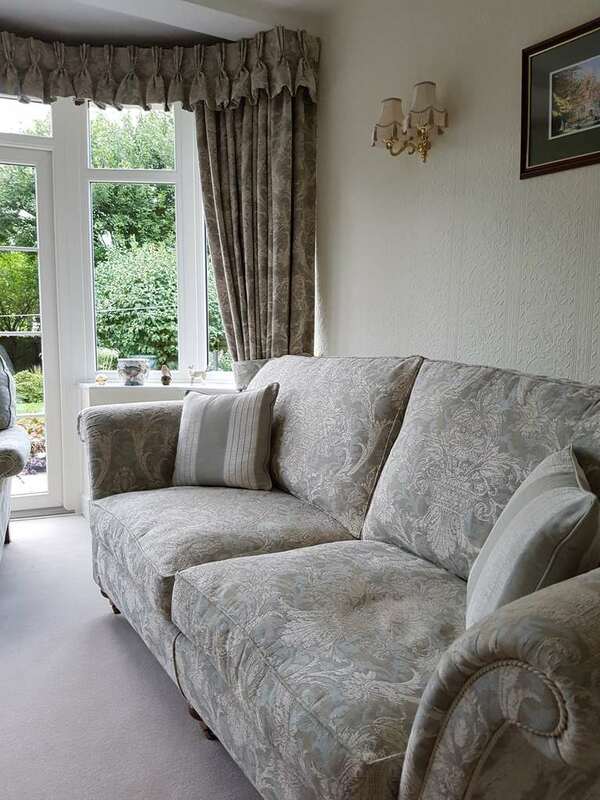 Stocking a wide selection of contract fabric samples with the required BS5852, Crib 5 fire rating. Carrying out work in our workshop, or on site. 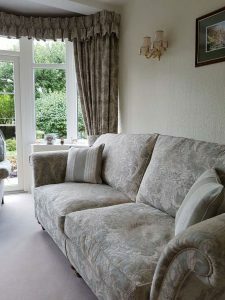 Here you can see some of our images for Contract Upholstery in Birmingham and the West Midlands areas. 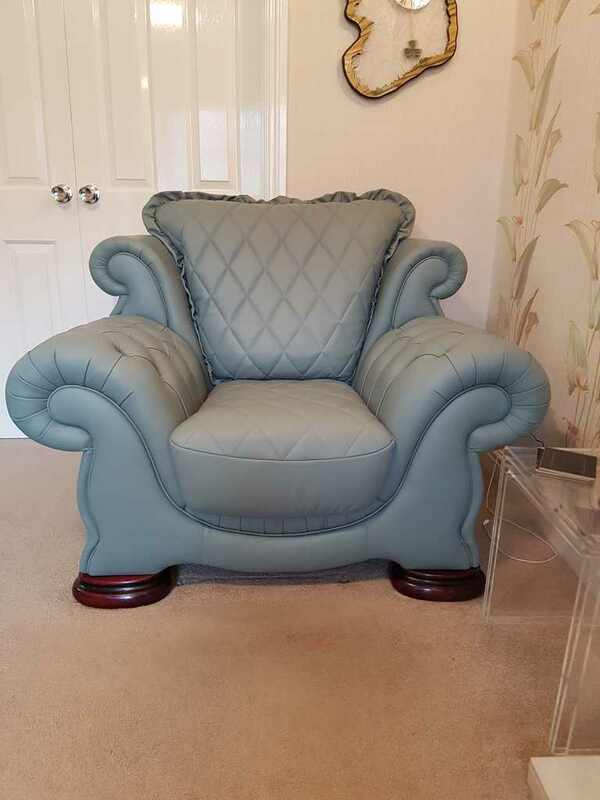 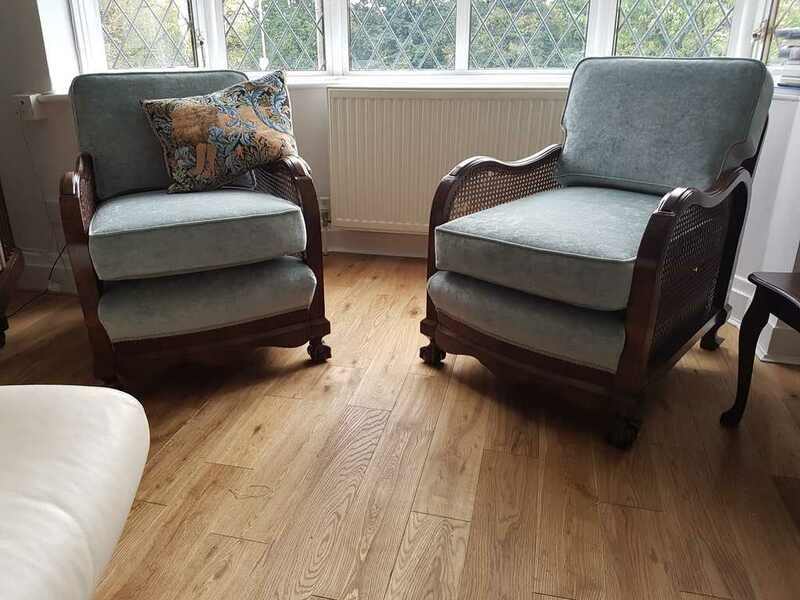 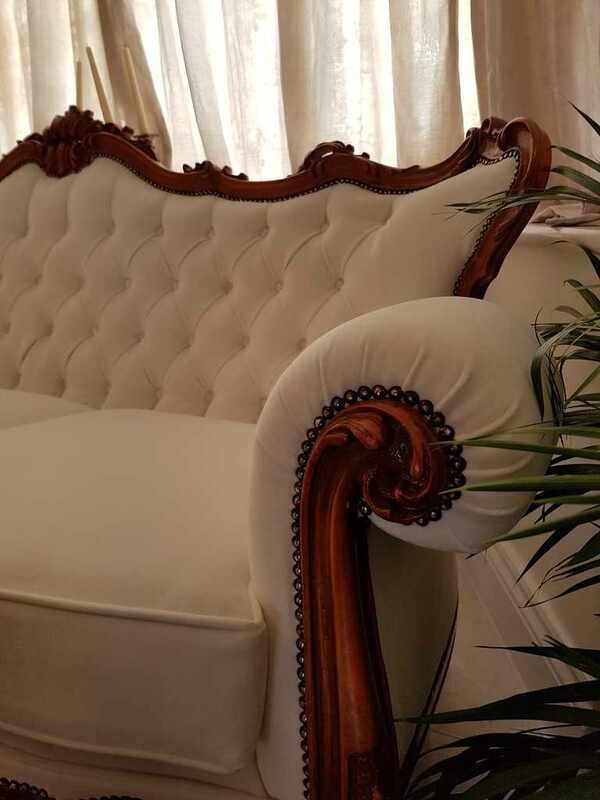 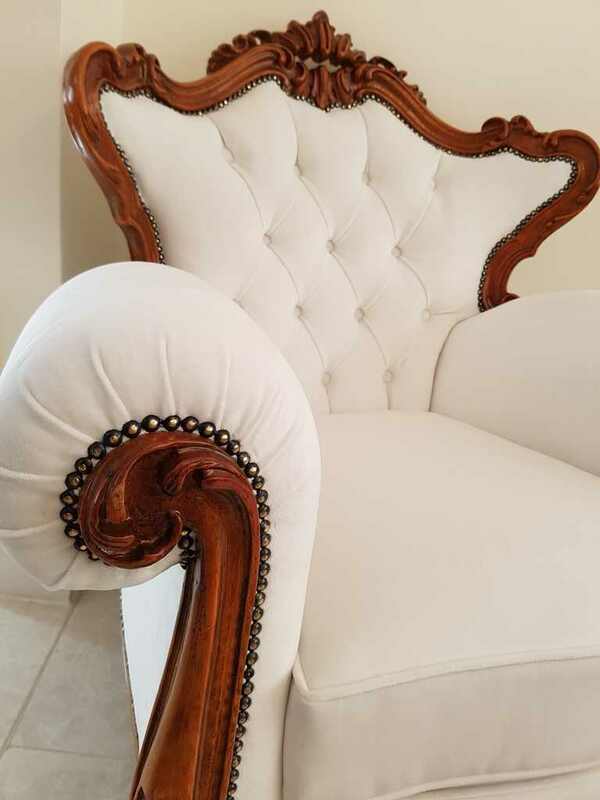 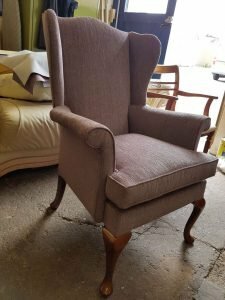 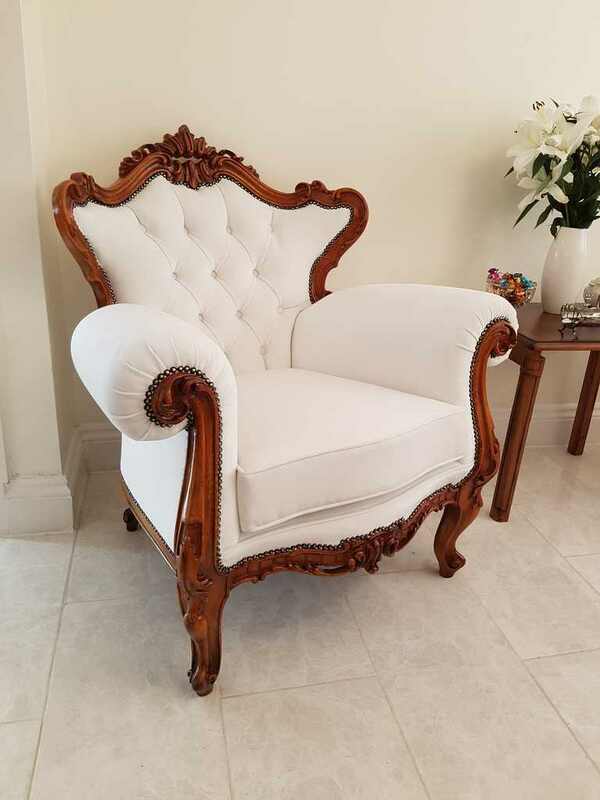 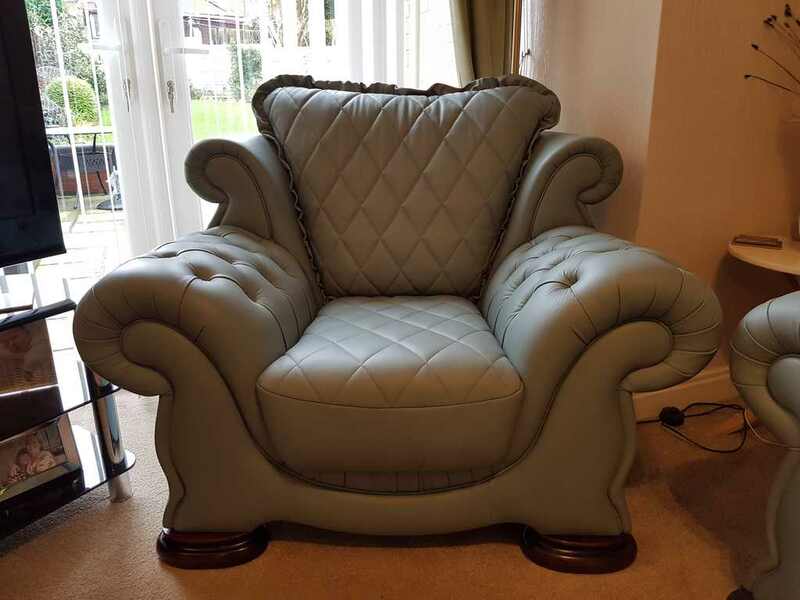 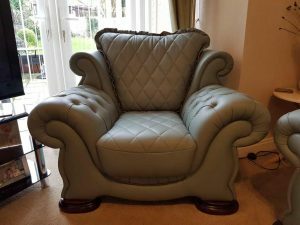 Here you will see some pictures of chairs and sofa chairs we have re-upholstered and French polished.